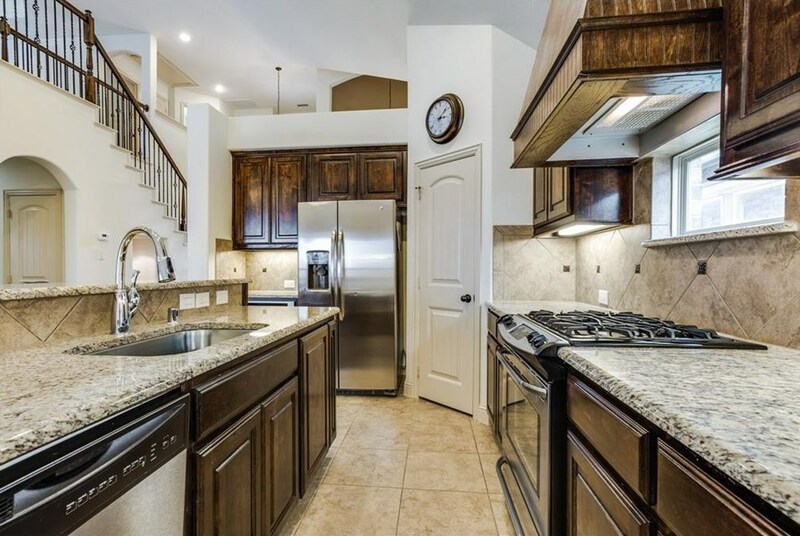 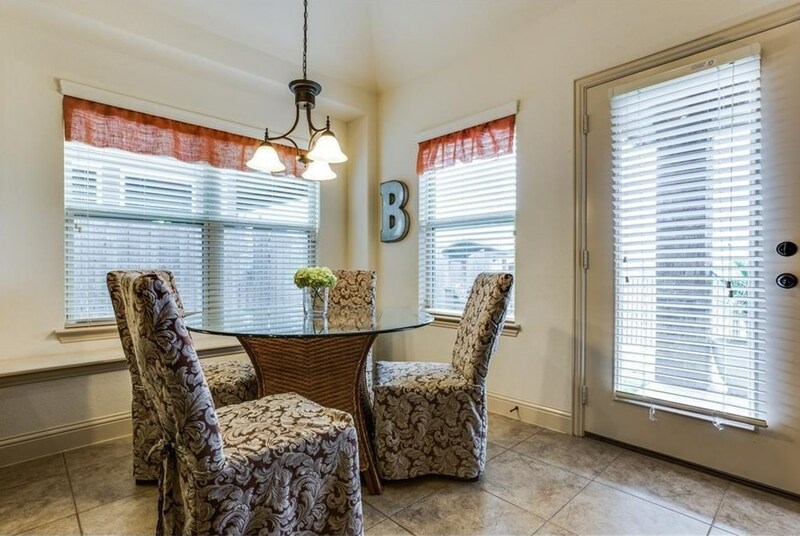 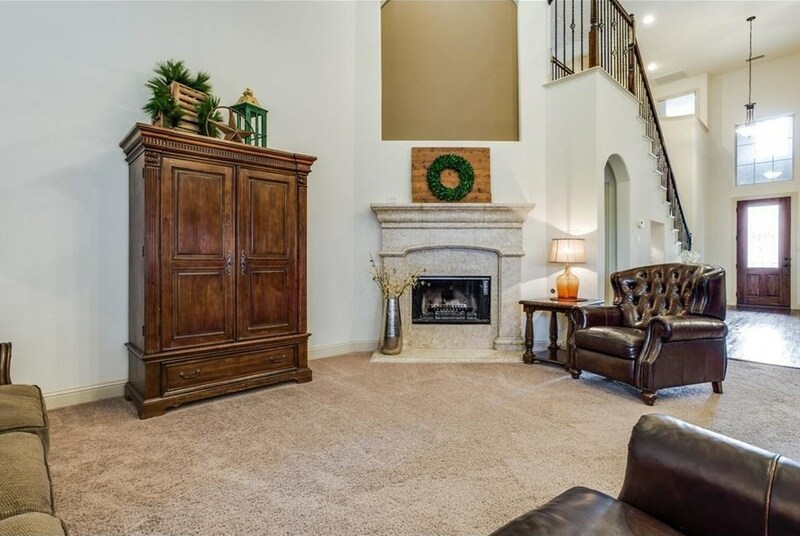 Awesome 4 bedroom house in Frisco ISD. 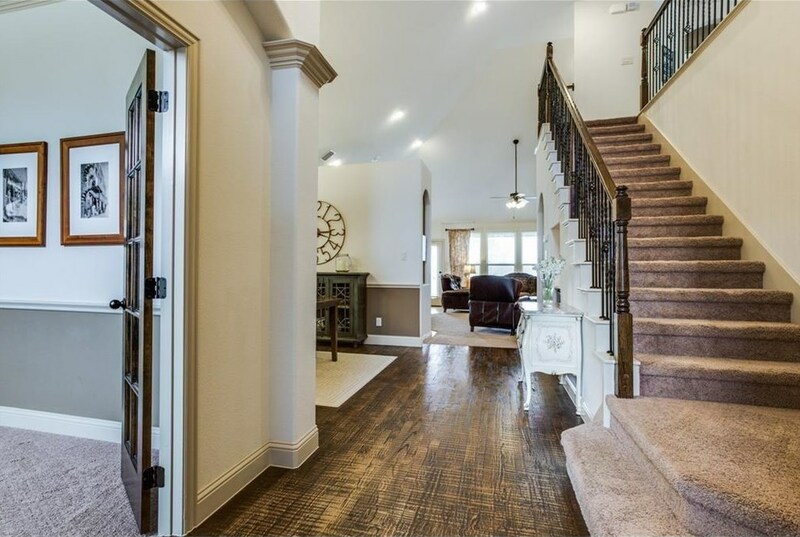 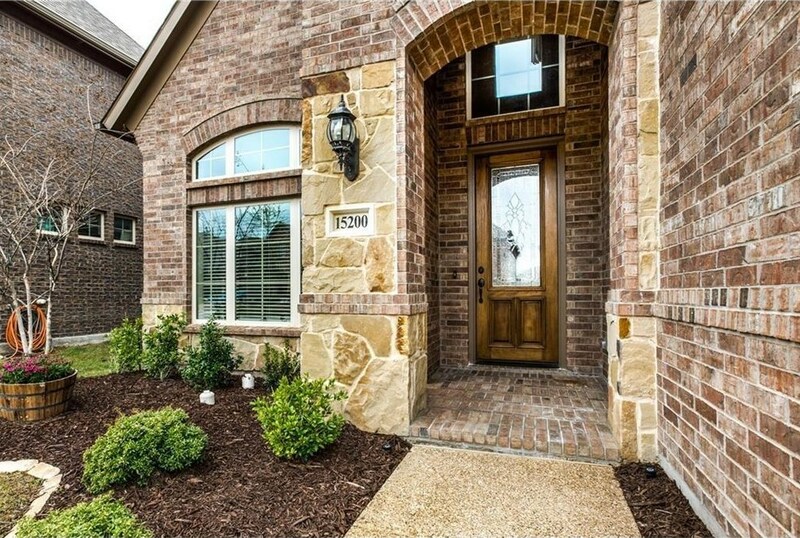 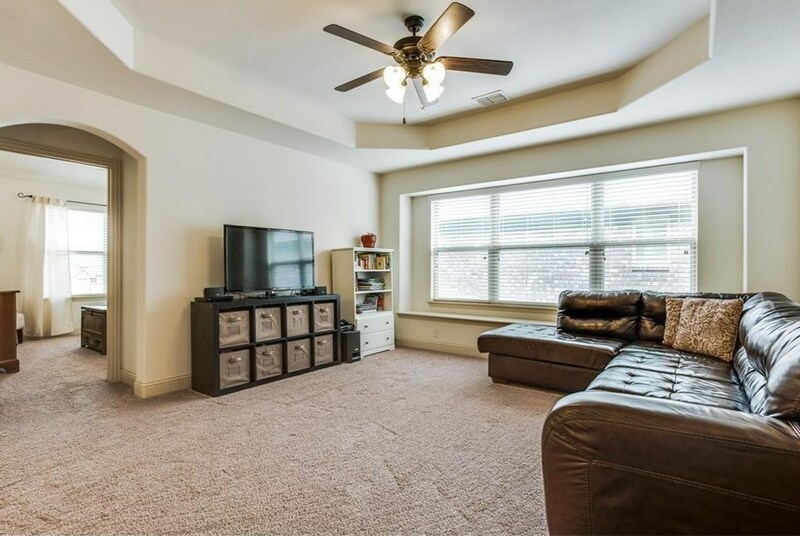 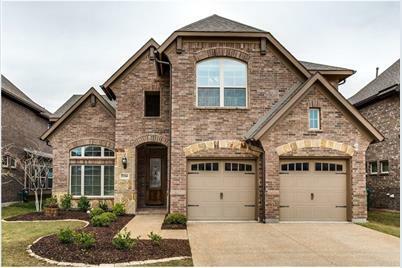 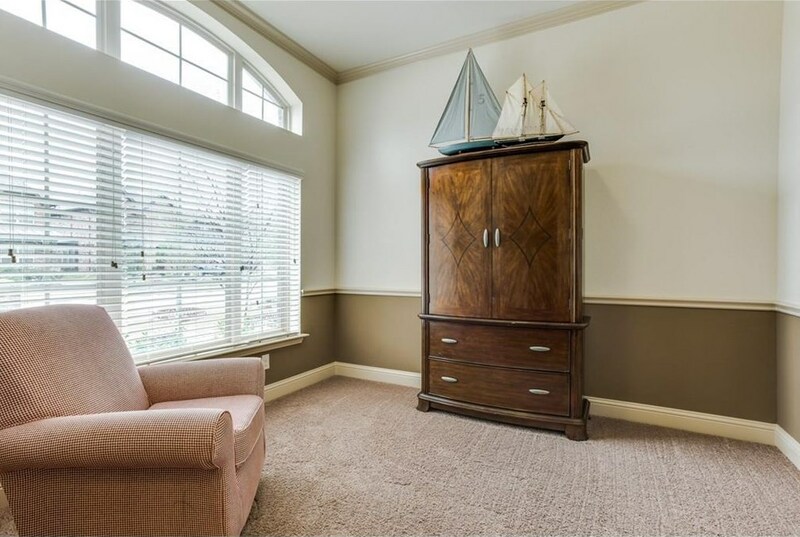 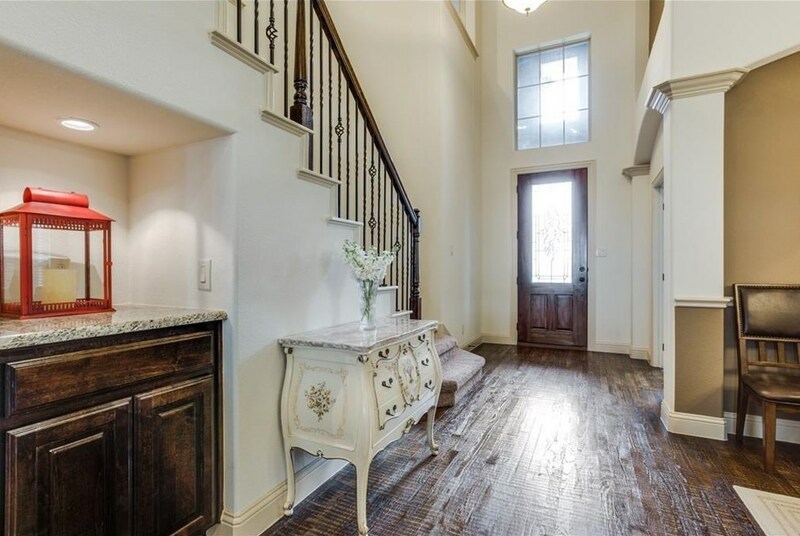 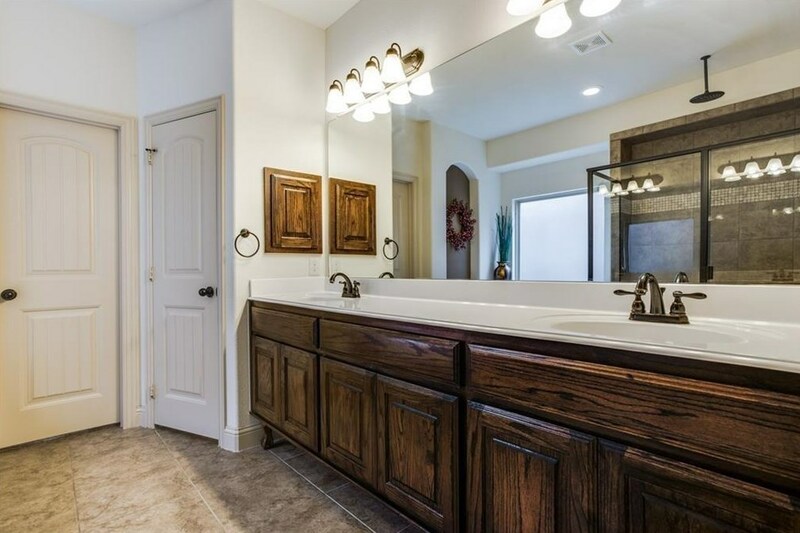 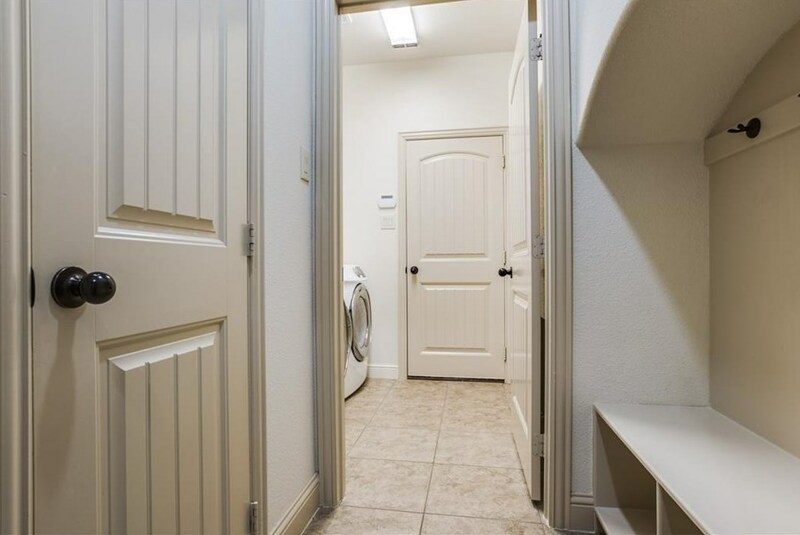 Quality built home with details throughout the house, including 6 inch baseboards, hand-scraped hardwoods, custom wood kitchen cabinets, decorator paints and more. 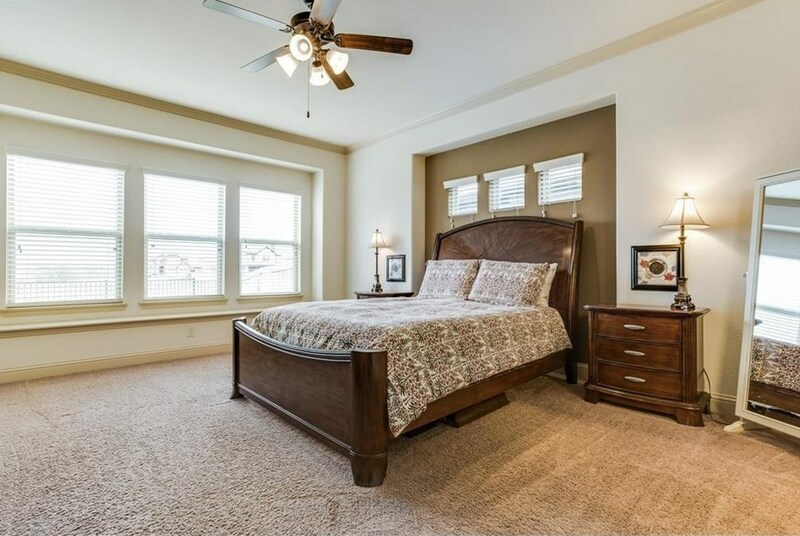 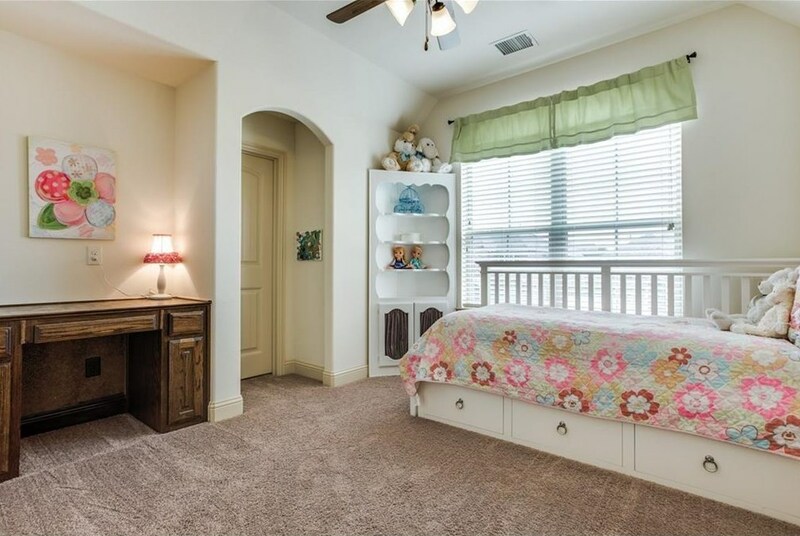 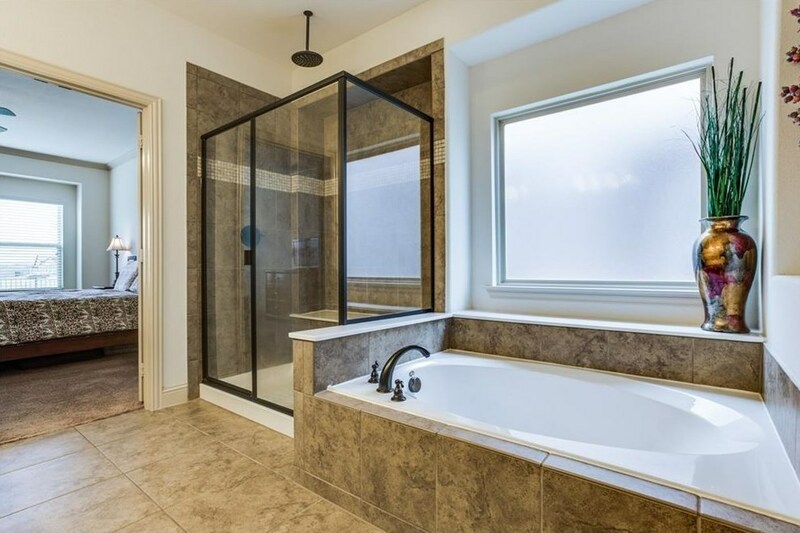 Private 1st floor master bedroom has a sitting area and spa-styled bath. 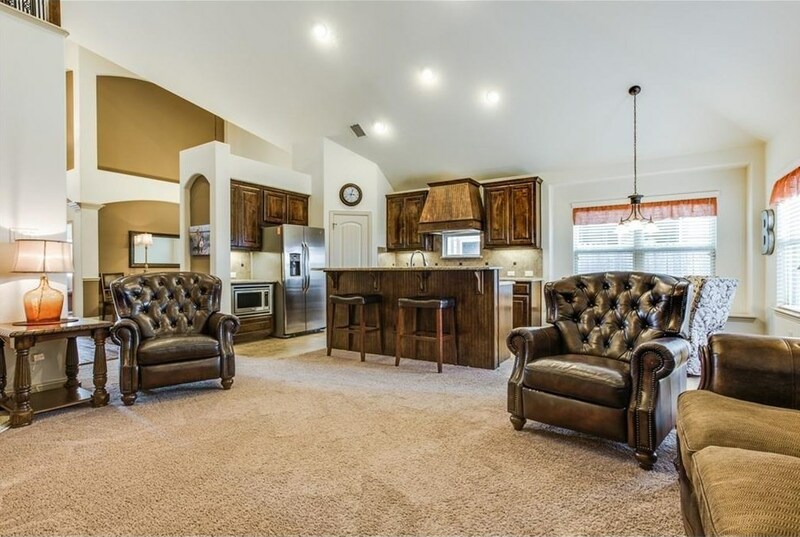 Great floor plan for entertaining with an open kitchen & family room. 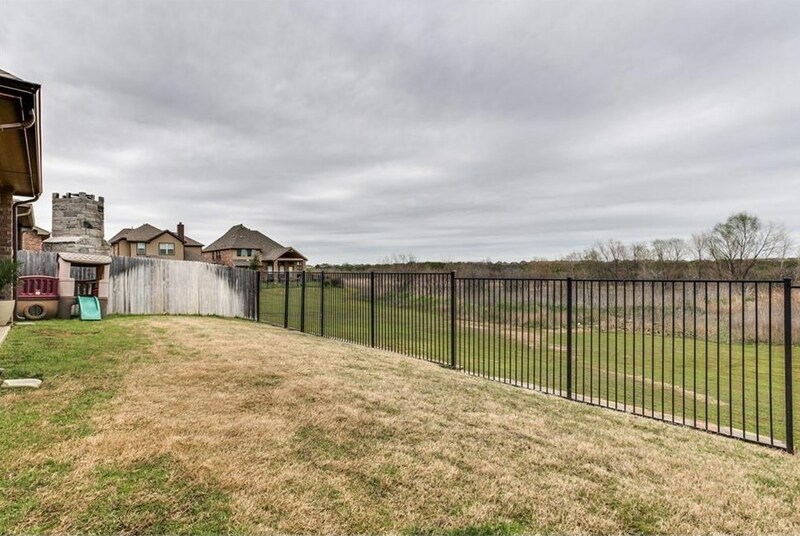 Privacy extends outdoors with lot that backs to the Corps of Engineers maintained greenbelt. 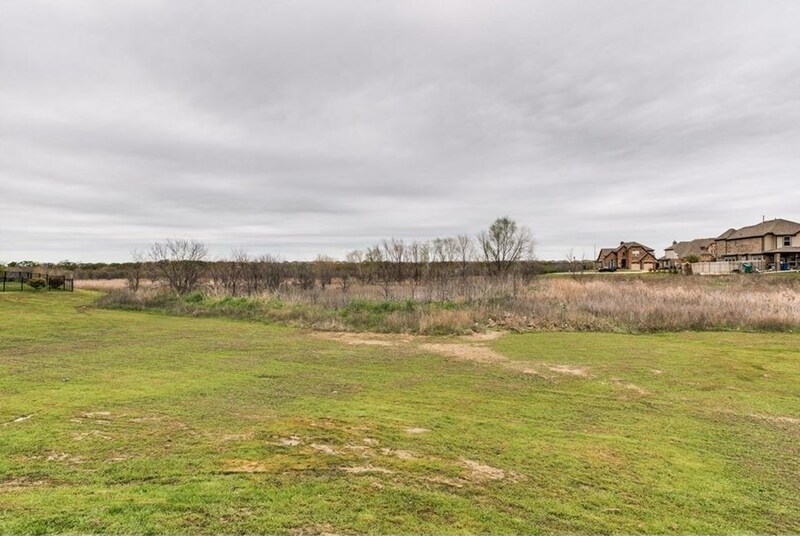 15200 Mount Evans Drive, Little Elm, TX 75068 (MLS# 14040169) is a Single Family property with 4 bedrooms, 2 full bathrooms and 1 partial bathroom. 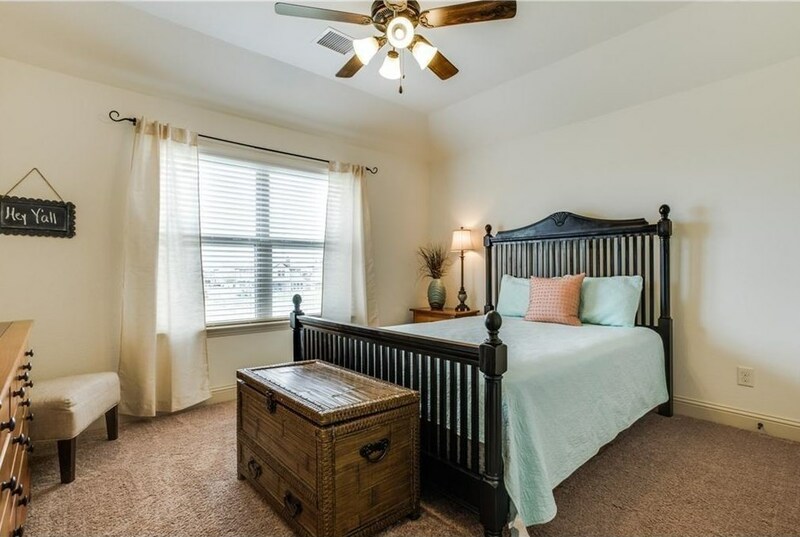 15200 Mount Evans Drive is currently listed for rent at $2,395 and was received on March 10, 2019. 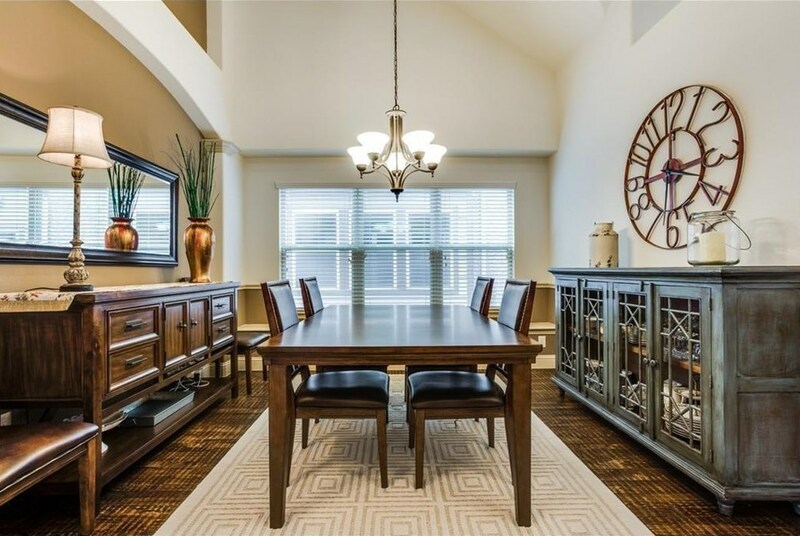 Want to learn more about 15200 Mount Evans Drive? 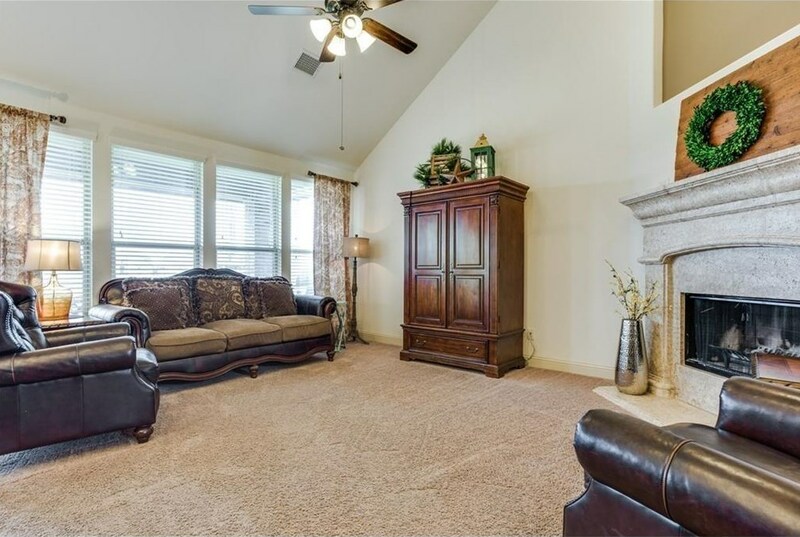 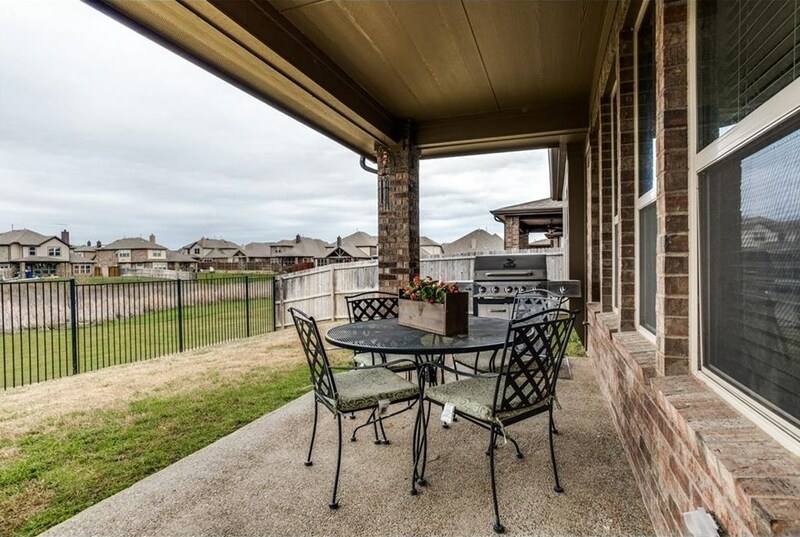 Do you have questions about finding other real estate for sale or rent in Little Elm? 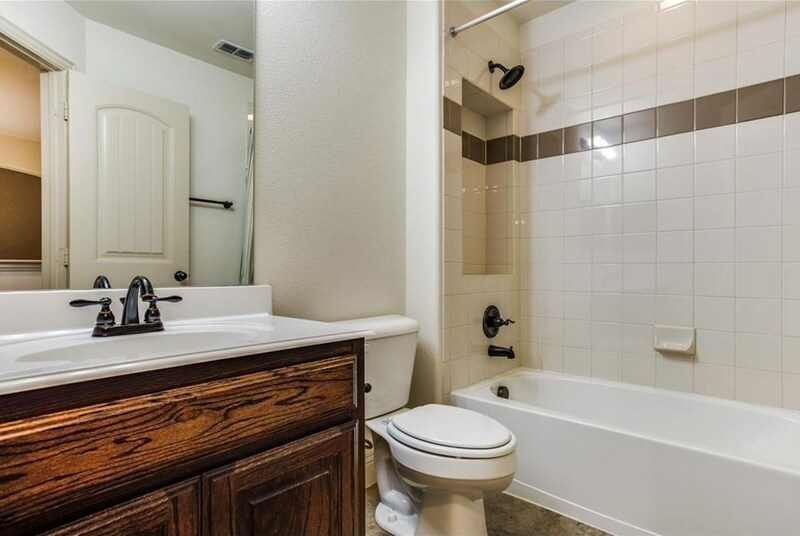 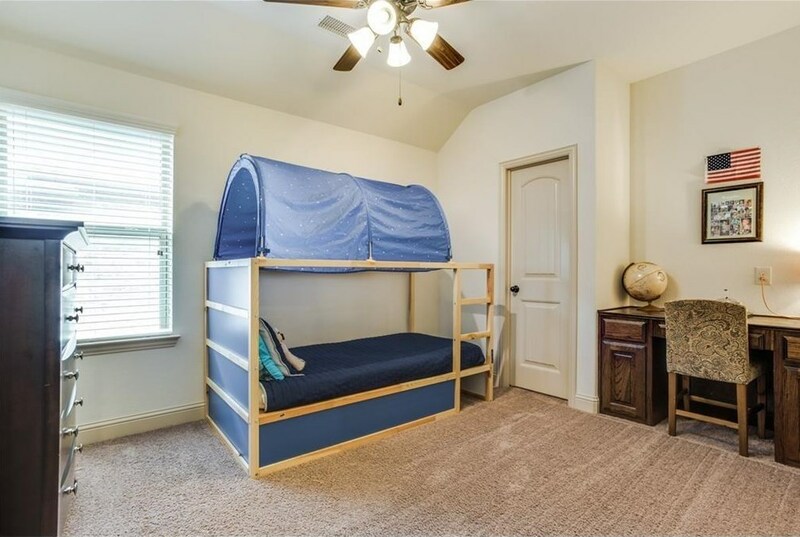 You can browse all Little Elm rentals or contact a Coldwell Banker agent to request more information.